Australian GT competitor emerges and GT Asia returns! The GT4 European Series restarts this weekend at Zolder, for the opening two races of the 2018 season, its entry list featuring an impressive 44 cars. 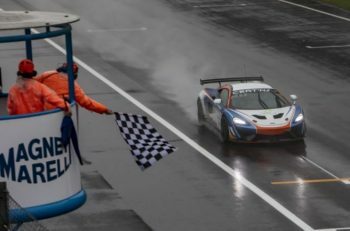 Among the entrants, teams representing Aston Martin, Audi, BMW, Chevrolet, Ginetta, KTM, McLaren, Mercedes-AMG and Porsche all feature across the three classes in the series, which returns to Zolder for the first time since seven years. 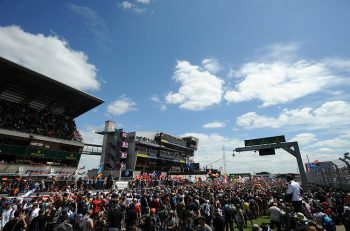 The first race of the weekend is set to commence at 16:45 on Saturday, with the second on Sunday at 10:55 local time. GT-1 Australia has been launched for 2018, the new series aiming to “provide owners of GT and sports cars with a cost-effective, user-friendly environment while competing at a national level”. 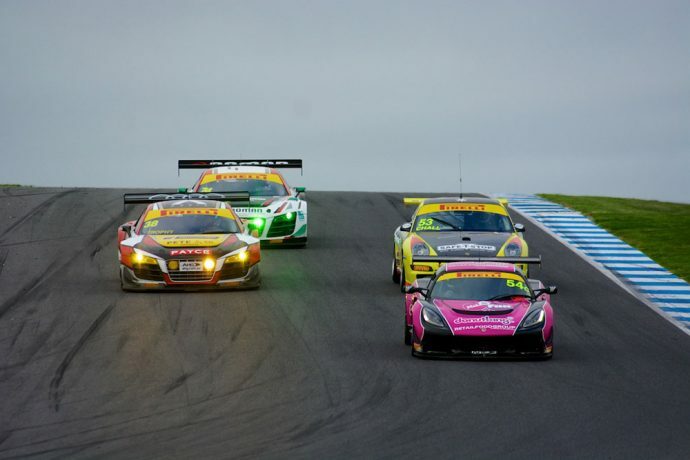 It will be run by Sydney-based businessman and long-time GT racer Rod Salmon, and motorsport regulator Paul Taylor, its calendar featuring five rounds, at key circuits across Australia, each holding two 50-minute sprint races. The series will be open to Amateur drivers only, across multiple classes for models built before 2015, including GT3, GT4, MARC Cars, Ferrari Challenge and Porsche Cup. The five-round calendar includes trips to Mallala, Morgan Park, Wakefield Park, Sydney Motorsport Park and Winton. All rounds will be on Foxtel TV and streamed online. 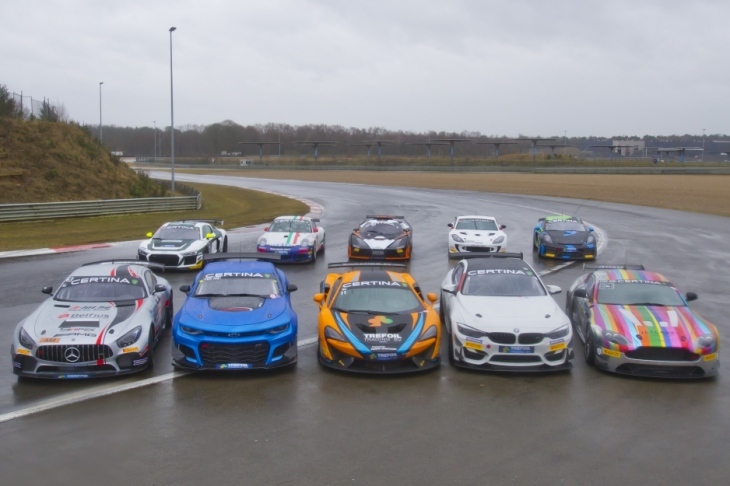 The question is, will this become a direct competitor to the long-standing Australian GT Championship, and effect grid numbers, or exist alongside as a separate series with a field of teams and drivers with very different aspirations? 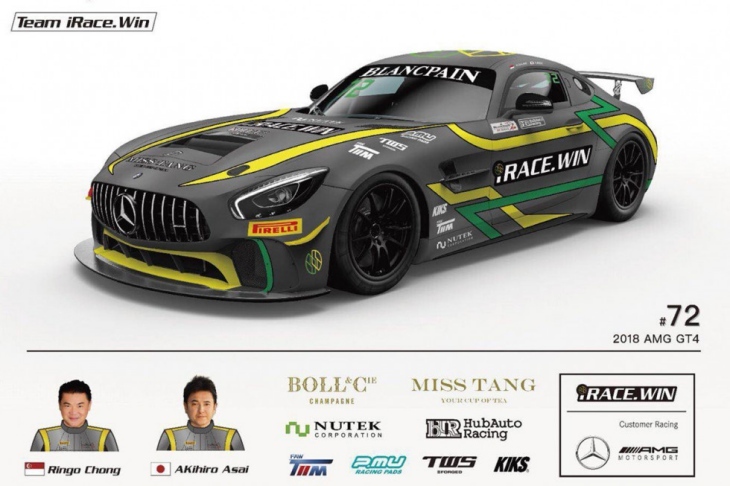 A new team, iRace.Win, will give Mercedes-AMG its Blancpain GT Series Asia GT4 class debut this year after the team confirmed its full-season entry with a Mercedes AMG GT4. The American company established its race team earlier this year and will begin its campaign at Sepang in Malaysia next weekend with Blancpain GT Series Asia’s opening round of the season. iRace.Win’s driver line-up features Ringo Chong and Akihiro Asai. Chong, from Singapore, finished fourth in last year’s GT4 driver standings and won the season’s final race at Zhejiang, while Japanese co-driver Asai makes his series debut at Sepang after previously contesting the likes of Asian Le Mans Series, GT Asia and the Thai Super Series. 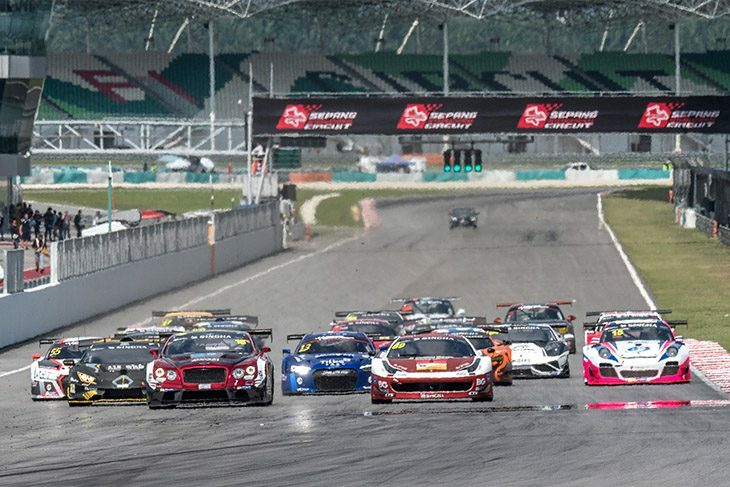 GT Asia, which merged with China GT in 2017, has quietly become a full championship once again in 2018, its first round held last weekend at Sepang International Circuit. A respectable 19 cars took part across the series’ GT3 and GTC series, with some entries coming from the Thailand Super Series. 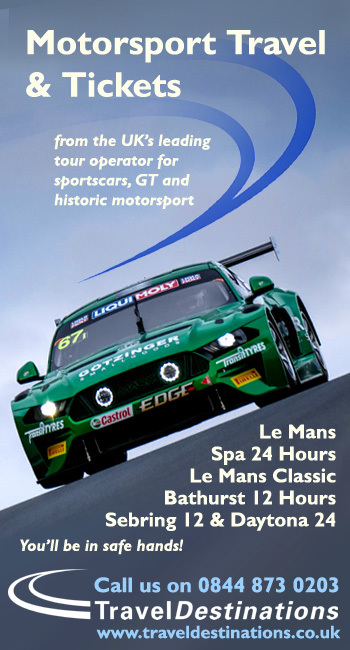 For the year, it’s been relaunched as an amateur-focused series, much like the GT-1 Australia series mentioned above. A full calendar has yet to be published, though the next round of the season is set to take place at the Chang International Circuit in Thailand. At the opening weekend, the #18 est Cola PTT Racing Bentley Continental GT3 of Kantadhee Kurisi and Vutthikorn Inthrapuvasak won the opening race, while Singha Plan-B by Absolute Racing’s Audi R8 LMS of Kantasak Kusiri and Bhurit Bhirombhakdi, won race two. 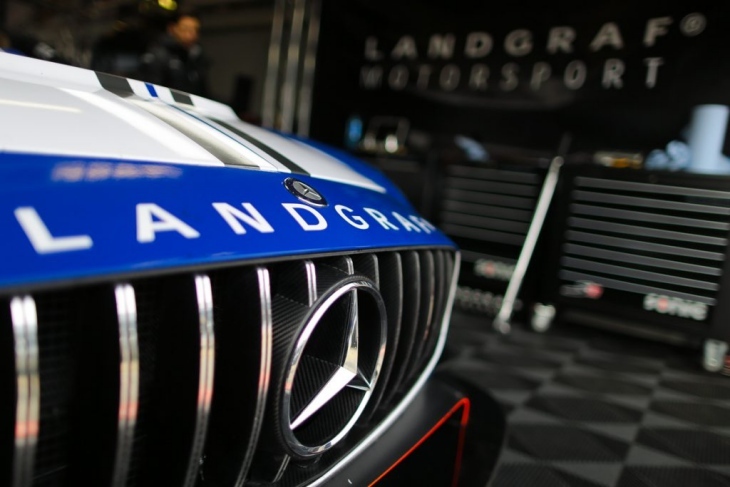 Landgraf Motorsport has announced its plans to run at the 2018 Nurburgring 24 Hours with a Mercedes AMG GT3 for Sebastien Asch, Kenneth Heyer, Edward Sandstrom and Tristan Vautier. The team will run at VLN 2 before the big event. “We want to dedicate more to endurance sport! After we had 2017 first successes in the VLN, our ambition was to build a powerful force for the Nordschleife,” said Klaus Landgraf. “Each of our four drivers has been able to celebrate great success. Asch is a two-time ADAC GT Masters champion, Heyer won in last years 24H Series and has been on the N24 podium multiple times.